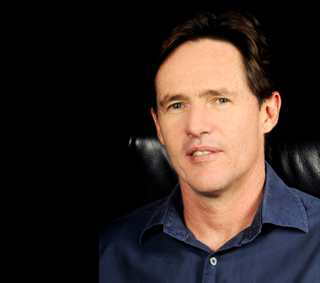 Grant is a founding member of Advance Africa and specialises in the assessment of the economic feasibility of new and existing agricultural and aquaculture businesses. Grant has in excess of 20 years of experience in operational and general management of large agricultural and aquaculture businesses. He brings first-hand operational experience to Advance Africa, with various skills in assessing new businesses and the development potenital of exisiting. Specialist in conducting and assessing economic feasibility studies and business plans in Agriculture, Aquaculture and Fisheries. Extensive focus on the testing and selection of genetic variables as aligned to commercial production requirements. Specialist in the field of floriculture. Thorough understanding of the complexities associated with developing projects in remote locations in Africa and managing local community relationships. Comprehensive understanding of value chain aspects of agriculture and aquaculture, including processing, international logistics and market certification.